Monday Poll: Which New Phone Did You Buy? How many amazing phones have been released within the last three or four months? Seriously, think about it for a second. We got the Moto X Pure Edition, Galaxy Note 5, and the new iPhones around the same time. Then Google introduced the Nexus 6P and 5X, before LG could show off the V10. And even more recently, Motorola gave us two new DROIDs in the Turbo 2 and MAXX 2, plus the HTC One A9 snuck in there. 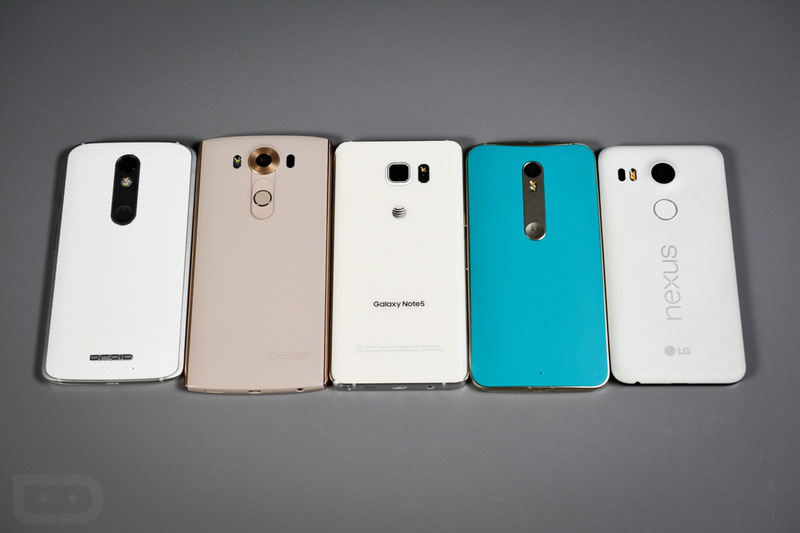 There are amazing choices for phones everywhere you look, from every major manufacturer. So in today’s poll, we are keeping it simple. Which of the new phones introduced in recent months did you buy or are considering buying? If you want, feel to tell everyone why, as we get asked constantly which phone we would recommend. Because we trust the reader voice, we would appreciate your feedback as a place to direct readers from time to time. Which New Phone Did/Will You Buy? Didn't buy any of these.